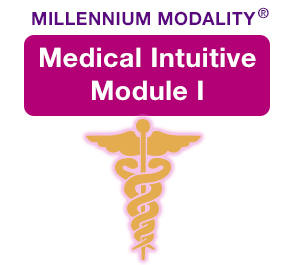 Millennium Modality Medical Intuition (MMMI) – Module I is the basis and foundation for all the Millennium Modality, Medical Intuitive modules facilitated by Jean Sheehan. You have the opportunity to access your own ancient wisdom and integrate history of healing with today’s modern quantum physics. * On receipt of your deposit you will be provided with a Tax Invoice for the balance of the ticket price being payable 14 Days prior to the event.